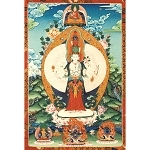 Discover clear meditation instructions to enable you to develop your innate qualities of loving kindness and compassion. 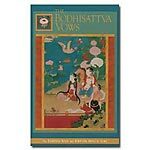 Learn the skills of applying these techniques to generate the mind of bodhichitta, the wish to attain enlightenment for the benefit of others, known to be the heart of Buddha’s teachings. 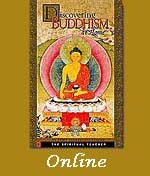 A 26-minute video from the Discovering Buddhism DVD series. Fourteen teaching sessions and seven guided meditations taught by Ven Kaye Miner. 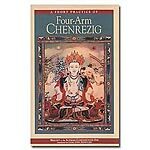 PDF transcripts for all these teaching and meditation sessions are also provided.